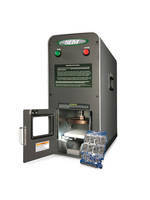 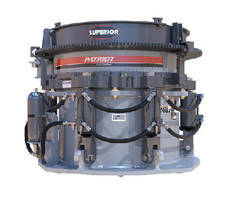 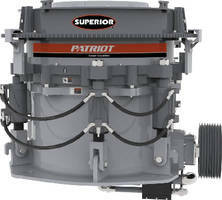 Single Cylinder Precrusher Series meet or exceed current ANSI Z245.2 safety standards. 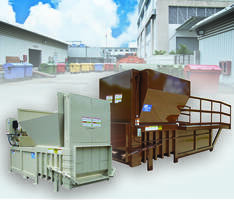 Alliance Low Water Washer with rates up to 300 TPH. 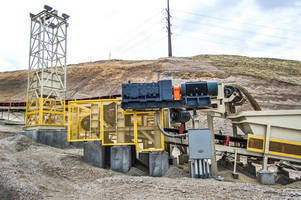 Cone Plant delivers portable crushing capabilities. 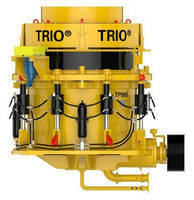 Sanitary Crusher with Direct Drive has high-reliability design. 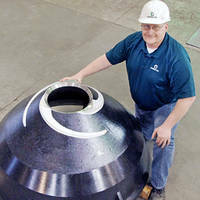 Cone Crusher processes up to 805 tons per hour.